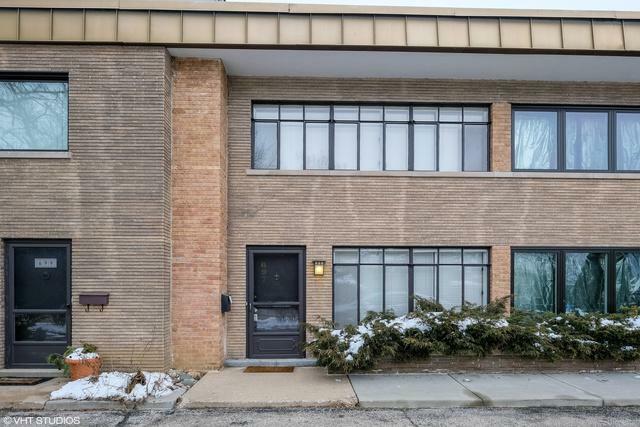 Wonderful brick 2 bedroom/ 1 1/2 bath town home in the heart of downtown Ravinia. Upon entering, you are welcomed into the family/great room with front hall closet that flows into the kitchen/breakfast room with adjacent powder room. Gleaming, hardwood floors throughout; upstairs are 2 generous sized bedrooms with a shared hall full bath. Built-in shelving in 2nd bedroom. The lower level features the laundry and storage galore. One assigned parking space + guest parking spaces in front. The back yard offers a nice grassy area and a place to set up your barbecue grill. 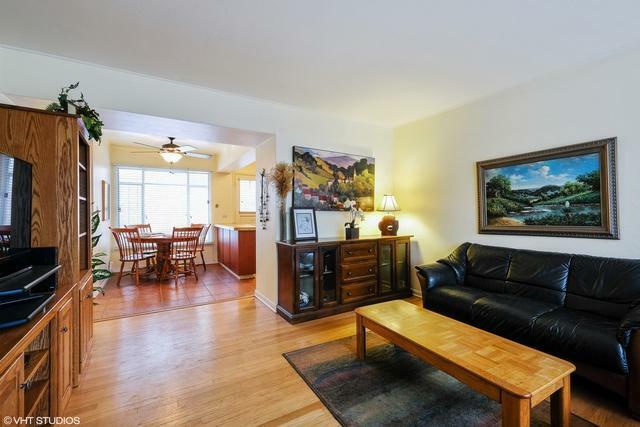 Walk to downtown Ravinia, restaurants, shopping, METRA & transportation. Multiple channels to get downtown Chicago via the highway or Sheridan Rd. 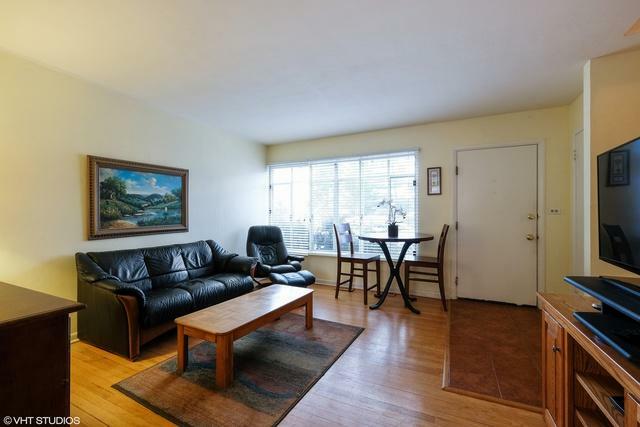 No rental restrictions, investors welcome, dog friendly complex and wonderful neighborhood. Enjoy the Farmer's market on Wednesdays and Ravinia music festival May-September.